Every two weeks, your elected student government meets on a Wednesday night to talk about issues concerning the AMS. Agenda items can seem long, mysterious and confusing without the proper background, making it difficult to see how these issues affect students. Council will be getting a presentation from student Board of Governors representatives on UBC Governance. At the beginning of each summer and winter session, Council appoints councillors and members-at-large (students that are NOT members of Council) to standing and ad hoc committees: Advocacy, Human Resources, Operations, Student Life, Governance, Finance, Steering, Brewery, New SUB, and SHAPE. Member-at-large positions give Council the opportunity to hear from new voices and serve as an accessible starting point for students who want to learn about and get involved with the AMS. 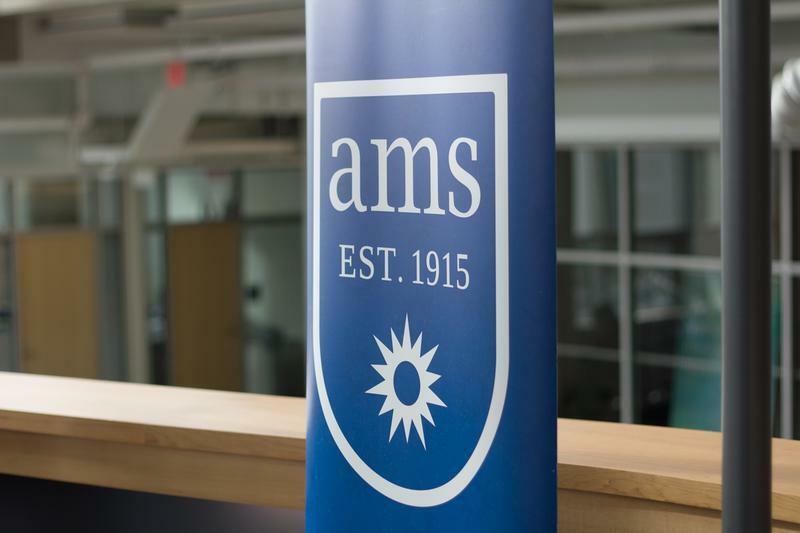 If you are interested in joining an AMS committee as a member-at-large, go here to find out more and come to the Council meeting tonight at 6 p.m.! Hannah Xiao is a fifth-year science student, a student senator, and a member of AMS Council.